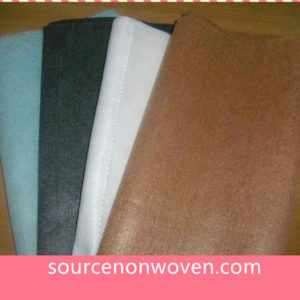 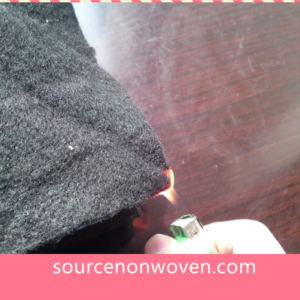 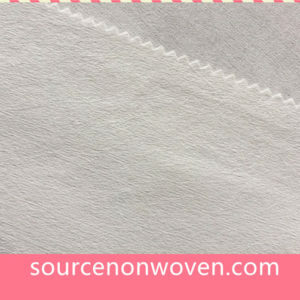 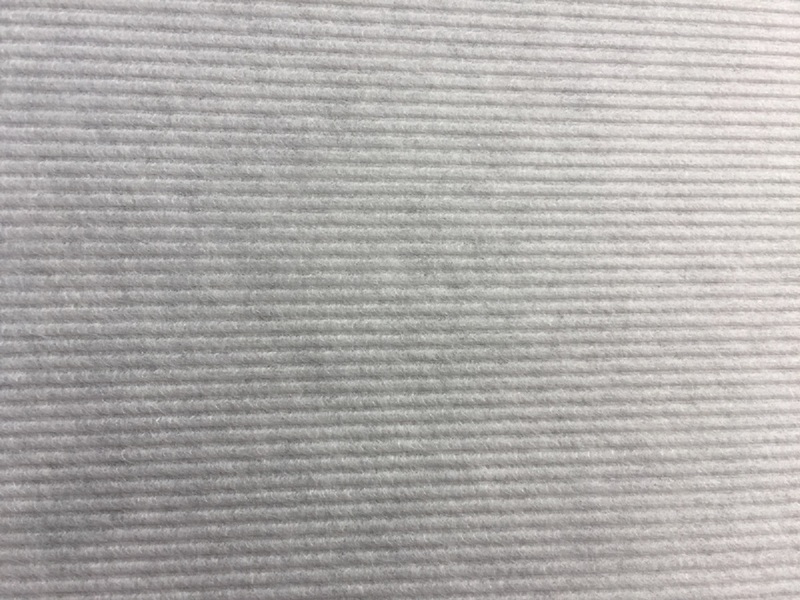 Air through Bonded Nonwoven Fabric we supply with high quality for baby diaper manufacturers’ production. 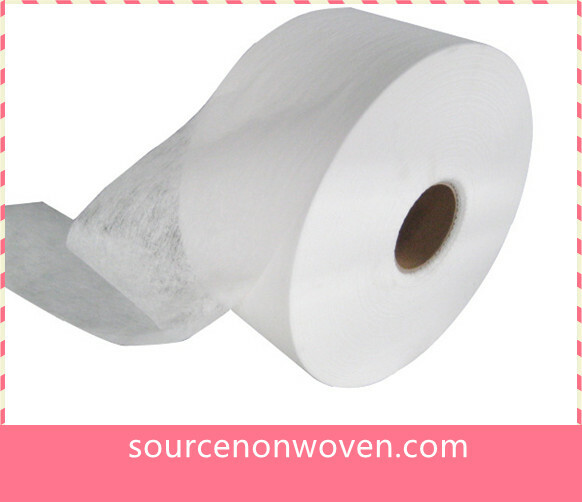 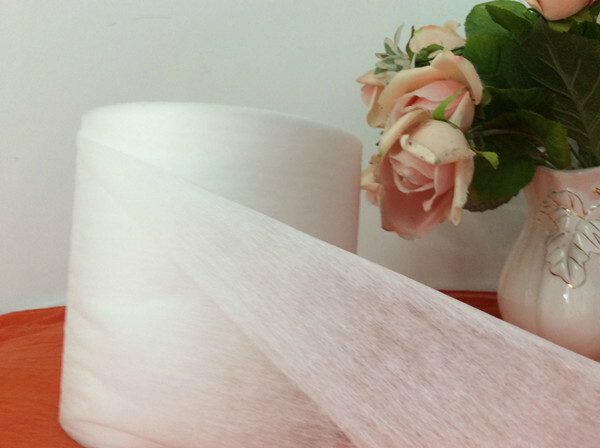 Air through Bonded Nonwoven Fabric is the most common material for baby diapers. 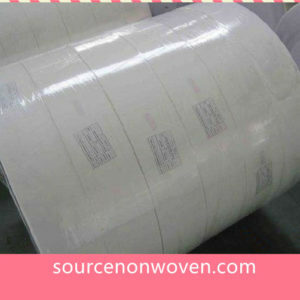 We supply the jumbo rolls material with competitive prices.